Winter is Coming: You’re Running Out of Time To Book Furnace Repair! Exactly How Long Will Your Home’s Heating and Cooling Appliances Last? If your heating and cooling system isn’t working properly, then you’re running out of time to get it fixed. The leaves are falling as fast as the temperatures, and before you know it you’ll be sick and tired of hearing Christmas music everywhere you go. That also means you can no longer afford to ignore a heater that’s blowing lukewarm air, a thermostat that has a mind of its own, or an old furnace held together with rust and spiderwebs. Before the temperature goes from cold to Oh-my-gosh-when-will-this-winter-ever-end freezing cold, have a heating and cooling specialist get your system running properly. Here in Minnesota, the average homeowner is used to below freezing temperatures and can last a week or more with a busted furnace. But if you run a retail store, office building, commercial space, hotel, or have small children in your home, then you can’t afford to procrastinate. A properly installed furnace lasts for an average of 15 to 18 years, but any local HVAC technician will tell you that they’ve seen homeowners and businesses try and make their furnaces last twice that long. So do yourself a favor and call for furnace repair sooner than later. 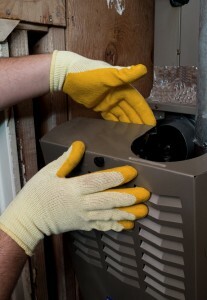 Because come January, when your furnace is going 24/7, repairs might not be an option. If you need incentive to get your furnace upgraded before winter arrives, remember that furnace technology has come a long way in recent years. It may not be as exciting as the latest gadget to come out of Silicon Valley, but high efficiency heating systems have an annual fuel utilization efficiency rating (AFUE) of 90-98.5% in 2015. By law, all new furnaces have to have an efficiency rating of at least 78%. What does that mean to you? The more efficient your heater, the less it will cost you on your utility bills each month. And since heating and cooling makes up 48% of the energy use in the average U.S. home, that could add up to big annual savings. Some people put off calling their local heating and cooling services because they’re scared they can’t afford it. They’re wondering how they’ll ever pay for a new heating system, when in reality, they’ve just got a leaky duct. Sometimes local HVAC technicians get called to an emergency heating situation, only to find a broken thermostat. So if your heating is under performing so far this year, don’t delay. 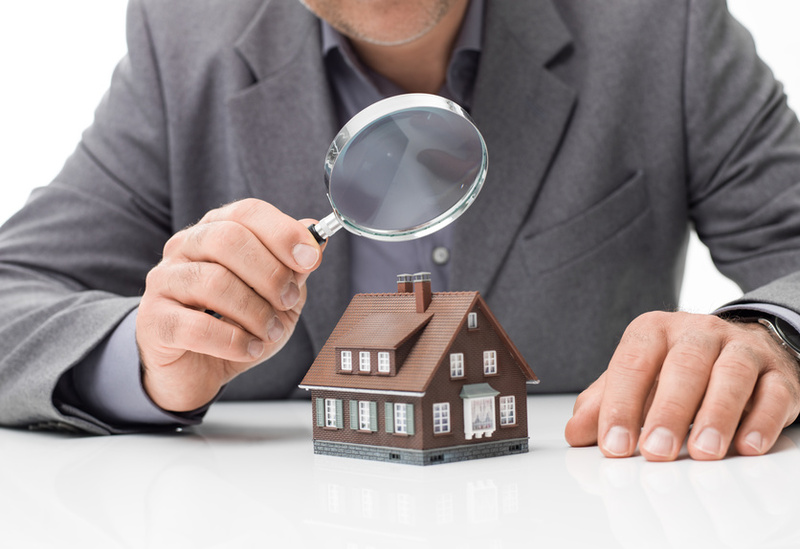 Get the most experienced HVAC professionals to come get it sorted, before it’s too late.